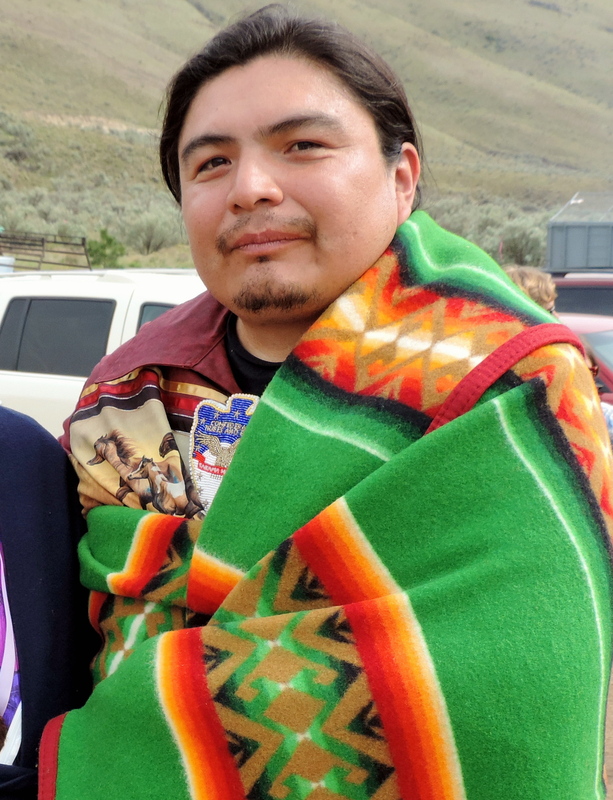 Johnny is pursuing his Bachelor’s of Science in Native Environmental Science at Northwest Indian College on the Lummi Nation, combining traditional ecological knowledge with modern science to create policies and practices that protect and preserve our sacred Mother Earth. His long-term academic goals are to obtain a MBA to ultimately serve Tribal communities through sustainable economic development. 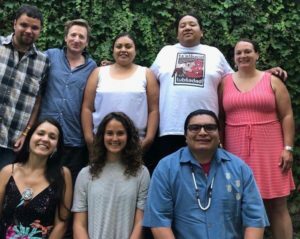 Mariana serves the Affiliated Tribes of Northwest Indians (ATNI) Youth Committee dedicated to increase the leadership capacity in tribal youth across ATNI member tribes. She is a contributing affiliate to the Northwest Native Plants and Foods Collective which aims to catalyze the indigenous foods and medicines revolution by raising awareness, mobilizing communities and supporting culture. Mariana enjoys gathering foods & medicines, making earrings, singing and is also passionate about creating spaces for all members of our community to thrive and belong. Mariana is an alumna of the NYLA Leadership Society. Jesse, is a tribal college graduate from Oglala Lakota College hailing from the Badlands of South Dakota. While a student he discovered a passion for filmmaking and writing. This passion was born out of love for his tribe and has taken him across the country from Los Angeles to New York. 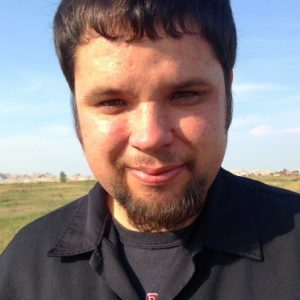 He has co-written and co-produced his first short film which has taken top honors at several film festivals and will be showcased at 2015 imagineNATIVE film festival in Toronto, Canada. Jesse is a part of the 2016 Development Fellowship through Sundance Institute Native Program. He is also passionate about helping young people accomplish goals and thrive in their communities and beyond. He co-founded The Native Youth Leadership Alliance alongside a network of amazing young tribal leaders from different tribal nations. Josephine is a Full-time student at Yakima Valley Community College in Yakima, Washington. Josephine is fully committed to the health and wellness of Native Youth. She practices “camouflage learning” which uses fun activities to teach various lessons. 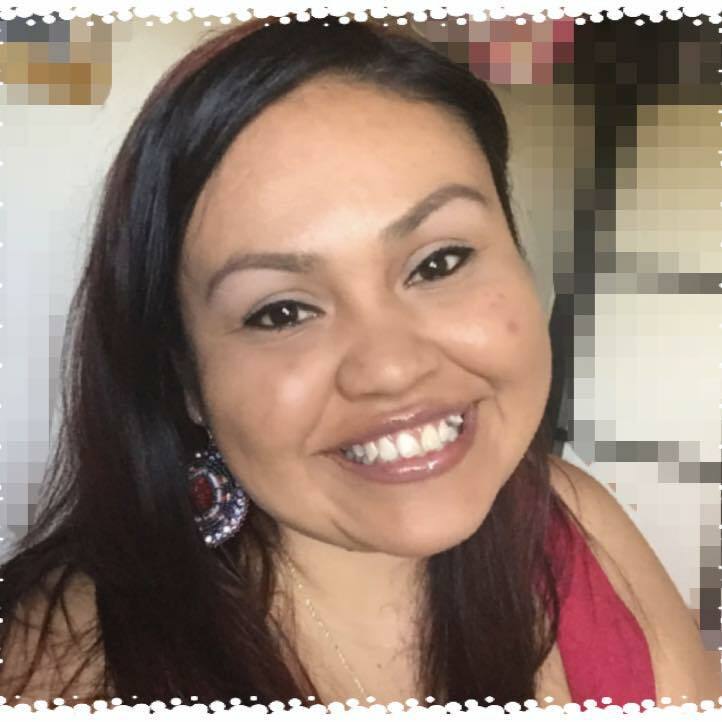 Josephine is also a Youth Pastor for “Mending Wings” Native Youth Ministry on the Yakama reservation and is also a song/dance coach for the Yakama Swan Dancers. Since 2004 she has offered Teambuilding workshops for both Native youth and adults who work with Native youth-such as Yakama reservation childcare directors, Head Start teachers and summer camp staff. Josephine has also facilitated youth workshops for the Annual BAAD Tournament in Pendleton, OR for Drug and Alcohol prevention and Social Skills Training for Job Corps students. Other workshops include “Leaders of Tomorrow” with United National Indian Tribal Youth (UNITY) and Goal setting workshops for the Northwest Indian Youth Conference (NWIYC). With two children of her own, Josephine knows the honor and respect of time invested in our children. Visit www.mendingwings.net for more information on the Mending Wings Native Youth Programs. Josephine is an alumna of the NYLA Leadership Society.